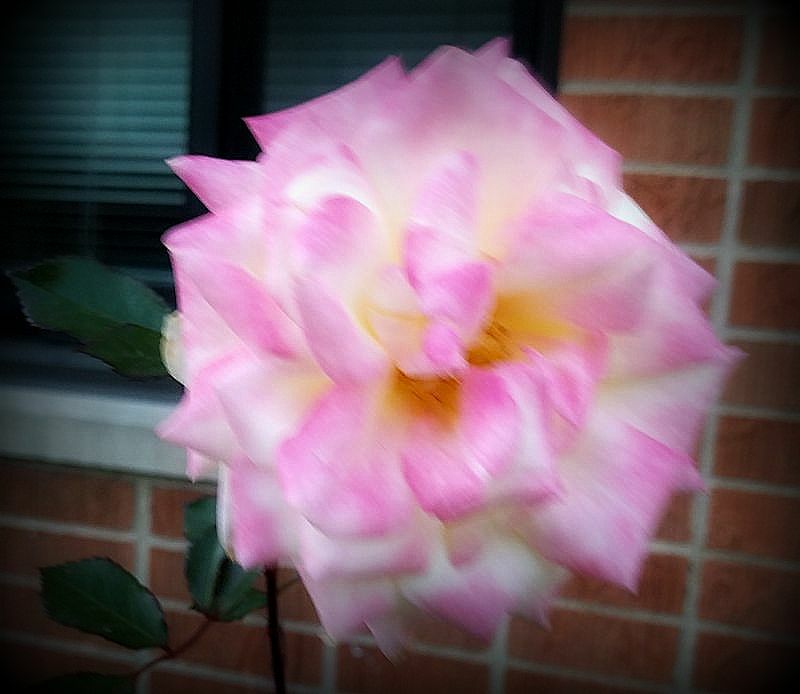 Here’s a blurry (it was windy) rose blooming by my building. In November. In Minneapolis, Minnesota. Where Thursday’s high temperature of 68F was the average temperature for the 10th of September, not November. Some post-election thoughts from local bloggers mlegan, kmkat, 366thingsilove, and pkatkins. Eloquent tirade from an NBA coach. Gracious and inspiring words from Hillary Clinton. Posted by Chris on Friday, November 11th, 2016, at 2:00 am, and filed under Meta. *sigh* *hugs* I was sorry to see Leonard Cohen go. I was such a fan. I’m really pleased I saw him perform a few times, he was amazing. @Clare: I only had the chance to see him once, in 1993, but you’re right – he was amazing. And he will be missed. Chris- Pardon my ignorance, did Leonard Cohen do “First we take Manhatten, then we take Berlin”? And he was from Montreal? Both cats understand you’re feelings. It has been a hard week and we too have the lasting heat. He’s one of my dad’s favorites, too. Sending you warm support. When you feel bad about the choices Americans made, remember H. won the popular election! Big hugs to you. It has been quite the crappy year. I just heard earlier today about Leonard Cohen’s death. Sad news. 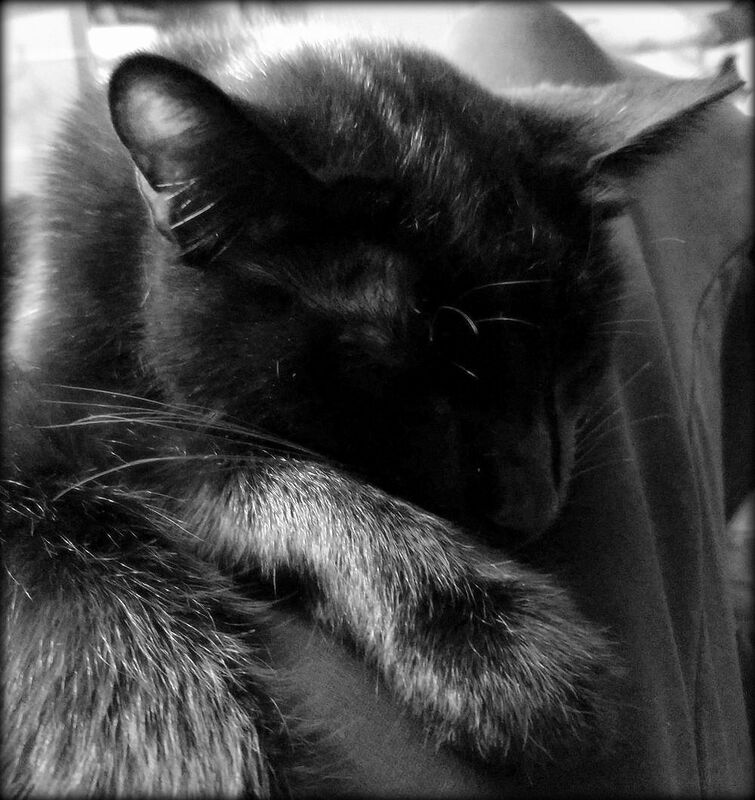 Hugs to you and the kits in these troubling times. I pretty much feel the same as you and the kitties. Larry is a huge Leonard Cohen fan, and he was devastated by the news. Saturday Night Live could not have done a better job summing up the week with their opening the other night.